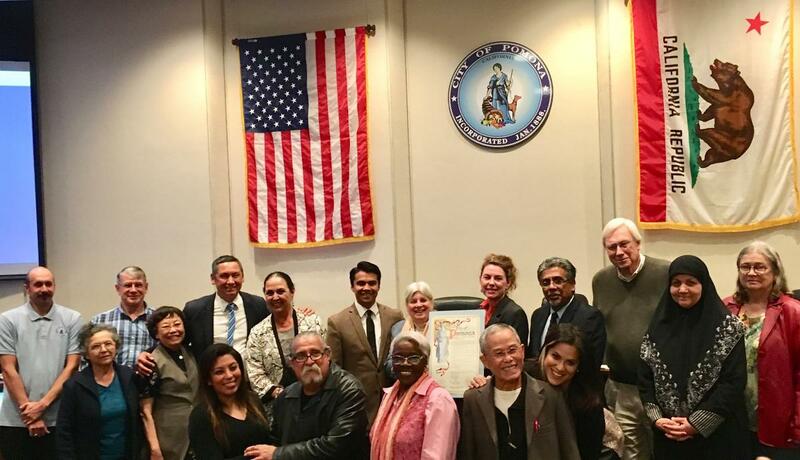 The City Council (or appropriate commission) welcomes everyone and thanks you for your presence. To speak and to listen to everyone with respect and courtesy. To honor fairness and our cherished democratic process. 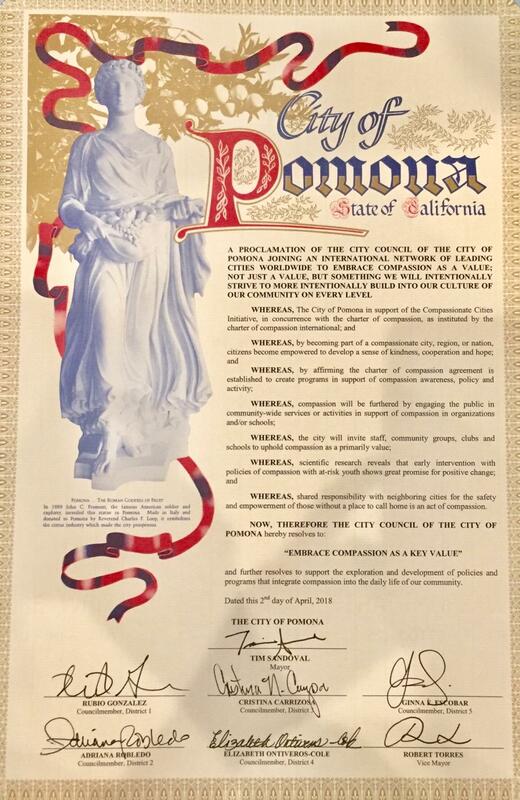 To affirm Pomona’s dedication to lead as a Compassionate City. Thank you all for keeping these values and this commitment to act with them ever present in our minds as we proceed with this meeting together.